It is interesting how the perception of what a skyscraper should look like and its approximate height changes over time. Think about the first skyscraper ever built in the world. It was a ten-story Home Insurance Building built in Chicago in 1884-1885. Even though its height is not considered as impressive these days, back in the days, it was something astonishing. From then on different technological innovations and new constructional techniques have been used to improve the design to build taller and more usable skyscrapers. 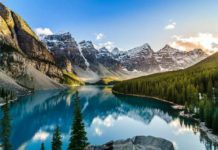 However, it is very important not to confuse skyscrapers with non-building structures such as towers, since the skyscrapers, apart from the other, offer continuously occupiable floors used as home or working areas for people. 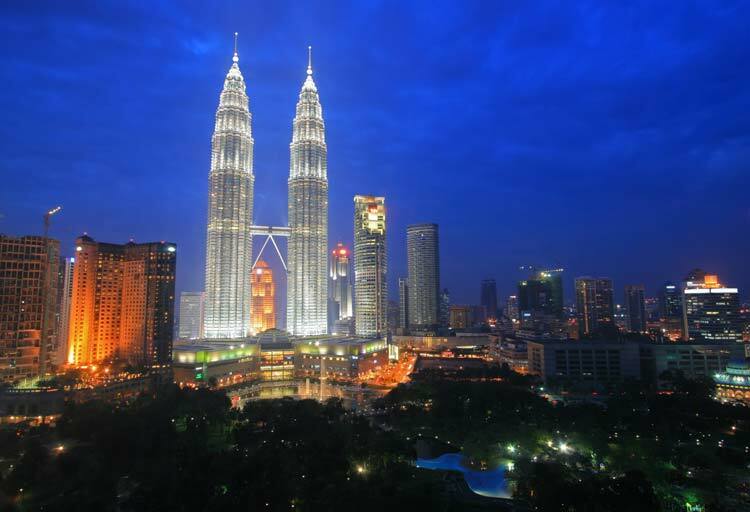 Settled in one of the most visited cities in the world for 2015 – Kuala Lumpur, the Petronas Twin Towers are found to be a real tourist attraction. 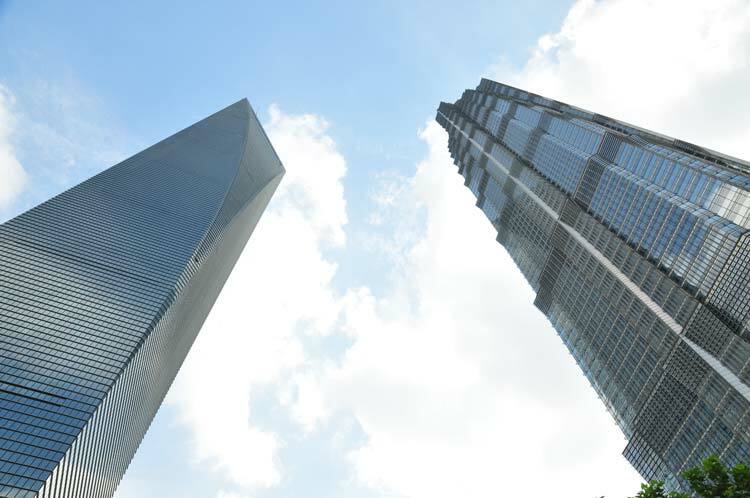 Even though they`re at the bottom of the list of top 10 tallest skyscrapers, they still have the number one spot as the world`s tallest twin towers. The height of the Petronas Towers is 452 meters per tower, consisting of 88 floors per tower. The ICC in West Kowloon in Hong Kong is a 484 meters high skyscraper, finally completed in 2010. 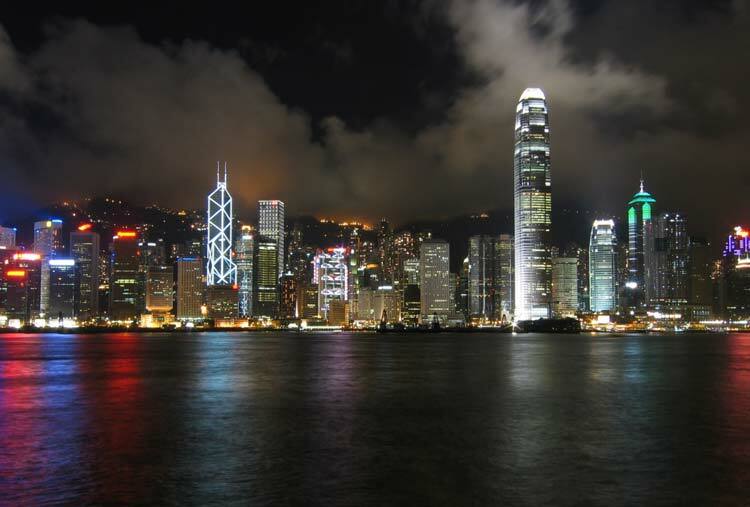 It has 108 floors and, even though it takes the 9th place on this list, it is actually the tallest building in Hong Kong. 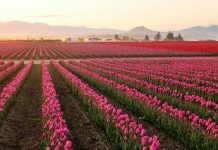 It is known to be an attraction for both tourists and business people. 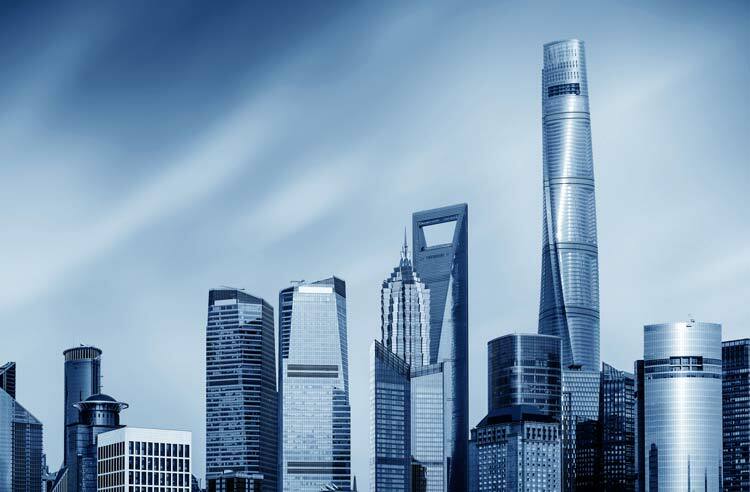 The Shanghai World Financial Center is 492 meters high, consisting of 101 floors. It actually took the developers 11 years to finish the building, making it the world`s best skyscraper that was built during 2008. It has been complemented through the years because of the simplicity of its form and the innovative structural design. 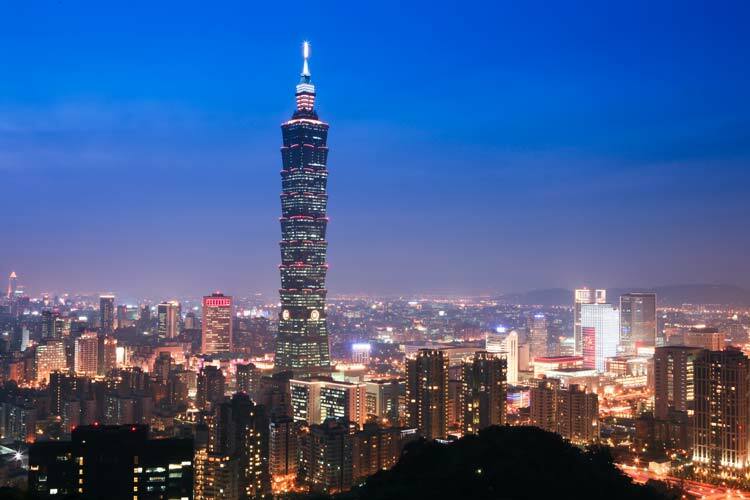 As the name itself presents the location, Taipei 101 is a 509 meters tall skyscraper built in Taiwan. It has the same number of floors as the Shanghai World Financial Center; however, it happens to be a bit taller. Taipei, formerly known as Taipei World Financial Center, had been awarded the LEED platinum certification, the highest award according to the Leadership in Energy and Environmental Design (LEED) rating system, considering it as the largest green building in the world for the year 2011. This skyscraper is known to be found in Guangzhou, China. It is 530 meters high, and it has 111 floors. Even though this skyscraper made it to the 6th place, it is not finished, but it is expected to be completed in 2016, which is not so far away. The CTF Finance Centre will be used as an observatory, mall, hotel, conference center, and office building. This building had formerly been known as the Freedom Tower, and it can be found in Manhattan, New York City. It has earned the 5th place on this list because it is actually 541.3 meters high and it has 94 floors. 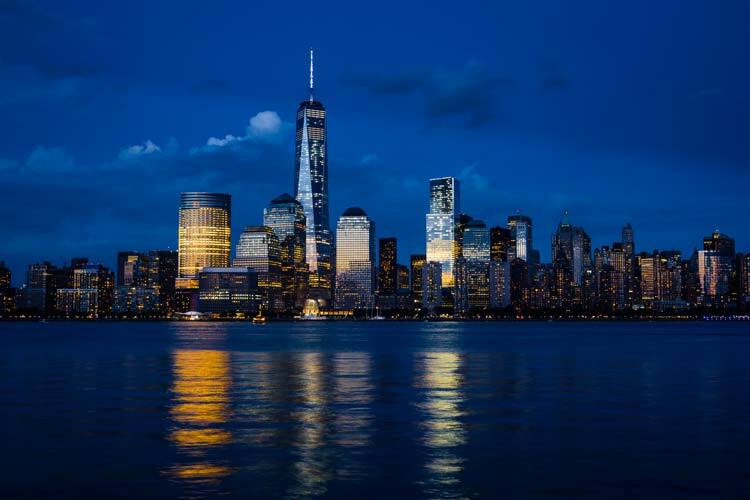 It was built in 2014, and it is known to share a numeric name with the North Tower of the original World Trade Center that unfortunately was destroyed in the terrorist attacks of September 11, 2001. Yet another Chinese skyscraper making its way to the top 10 tallest skyscrapers in the world. And this one is built in Shenzhen with a height of 599 meters, consisting of 115 floors. However, the building is not yet finished, but it is expected to be completed in 2016. 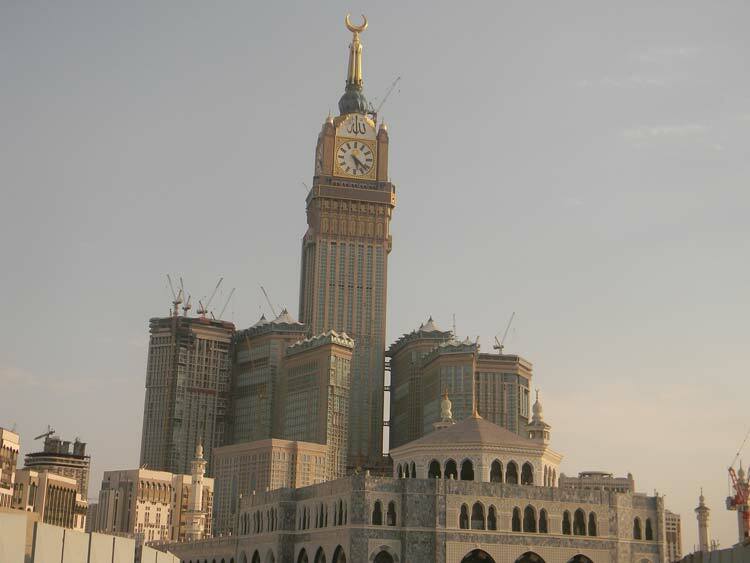 This building is also known as the Makkah Royal Clock Tower Hotel and it is actually owned by the government. Placed in Mecca in Saudi Arabia, the Abraj Al Bait is 601 meters tall, consisting of 120 floors. The architecture style is postmodern and the central hotel building, which is a part of the whole complex, has the world’s largest clock face. 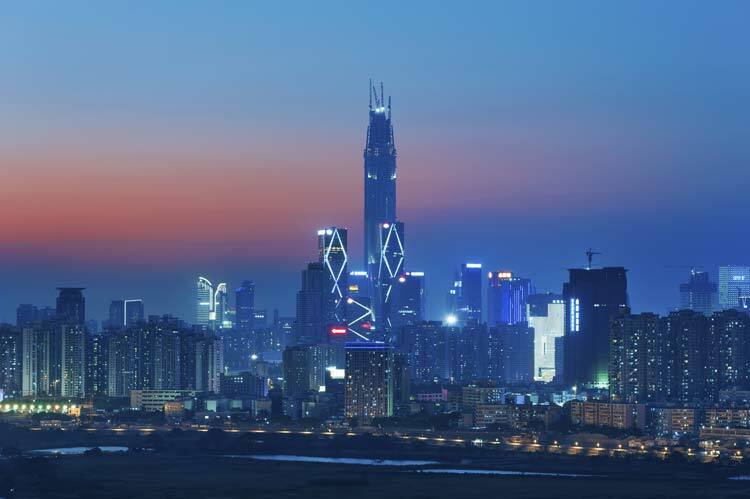 Even though it is at the second place of the list of the tallest skyscrapers in the world, it has definitely earned the first place being the number one tallest skyscraper in China. With a height of 632 meters and 123 floors, this building is known to be the king of the buildings in China. It has actually been scheduled to open to the public this year. 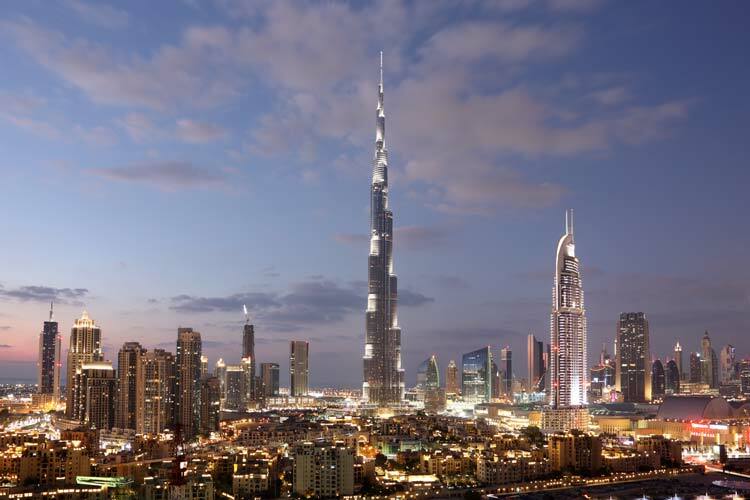 And of course, the number one winner of the world`s tallest skyscrapers is known to be found in Dubai, the United Arab Emirates. This 828 meters high monster, consisting of 163 floors is built in 2010 and known to be not just Dubai`s but a world`s famous attraction. Its architectural style is neo-futurism and it is definitely a mega tall structure that has set the boundaries for the future tallest skyscrapers very high. Skyscrapers tend to be gigantic and very interesting regarding the design. And even though it`s great to look at the skyscrapers, imagine how awesome it would be to watch the city from the skyscraper itself! 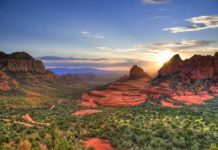 The view is guaranteed to be amazing, however, if you have a fear of heights, you better not try that because you will only feel worse. 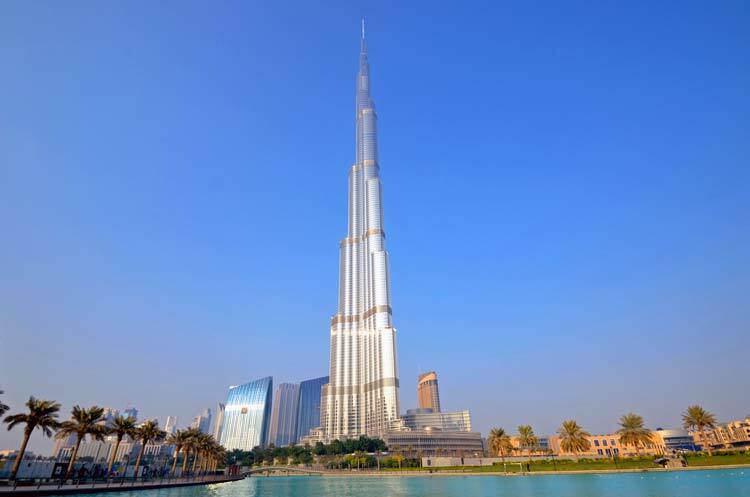 Until then, we`re waiting for the next spectacular building that will pass Burj Khalifa`s records. 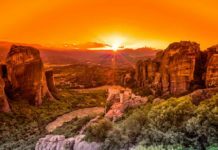 Next articleWhat kind of traveler are you and where should you travel to next?